The course rating now provides four sets of tees for the men as well as four tees for the women. You now will be able to post scores that are played from any of the four sets of tees. 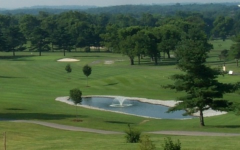 The active golf season for posting scores played in Kentucky will now run from March 1 through November 30.